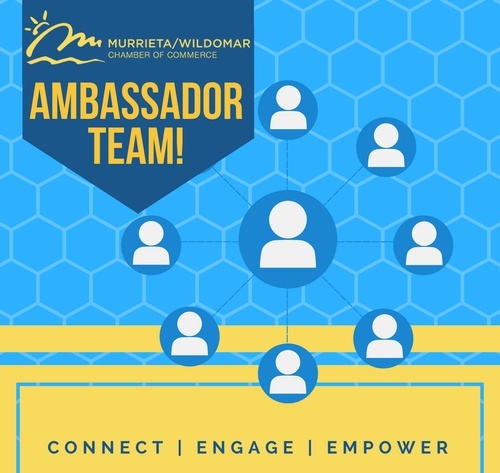 If you are a member of the Murrieta Chamber and want to meet new people consider joining our Ambassador team! Attend ribbon cuttings, monthly mixers and breakfasts while helping the Chamber staff be more effective at the events! And have FUN doing it!